Originally from Cheshire Andrew graduated from the Peninsula Dental School in 2012. 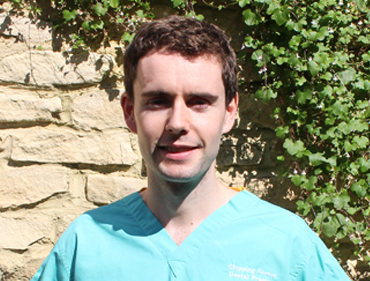 Since qualifying he has held posts as an Oral and Maxillofacial Surgery SHO in the South West and Oxford, within General Dental Practice Andrew particularly enjoys oral surgery and prosthodontics. Outside dentistry he has a keen interest in mountain biking and likes to travel.